Two point five ways to access the serial console on your Beaglebone Black « Adafruit Industries – Makers, hackers, artists, designers and engineers! 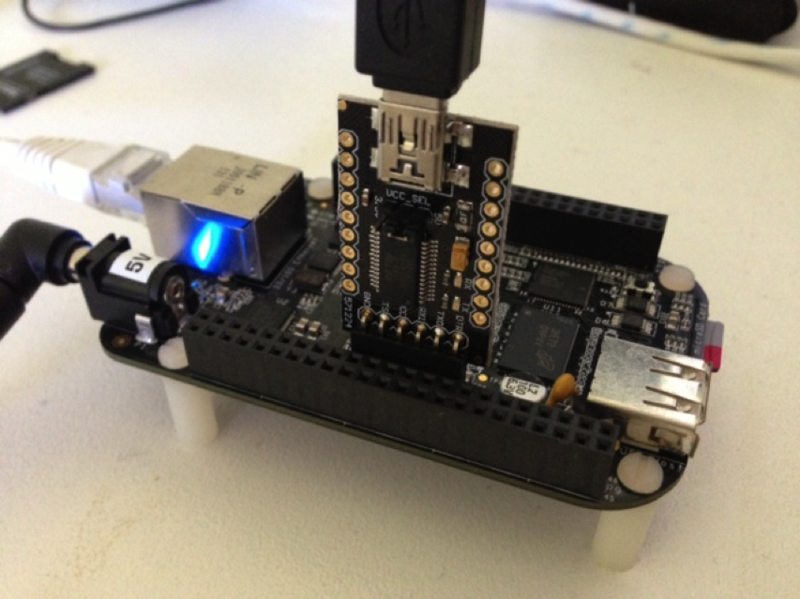 Dave Cheney shows us different ways to access the serial console on a Beaglebone Black. I’m really impressed with the Beaglebone Black. While not as powerful as something like a Odroid-X2, or Pandaboard, the integration and out of the box experience is very compelling. Little touches like the layout of the J1 serial header give me confidence that the designers didn’t just aim for the lowest price point throwing quality to the wind; Cubieboard, I’m looking at you.